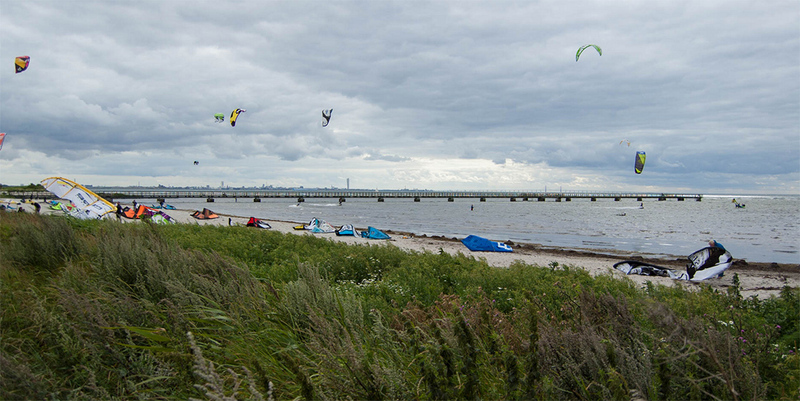 Habo Ljung is our home spot where kite courses usually take place. 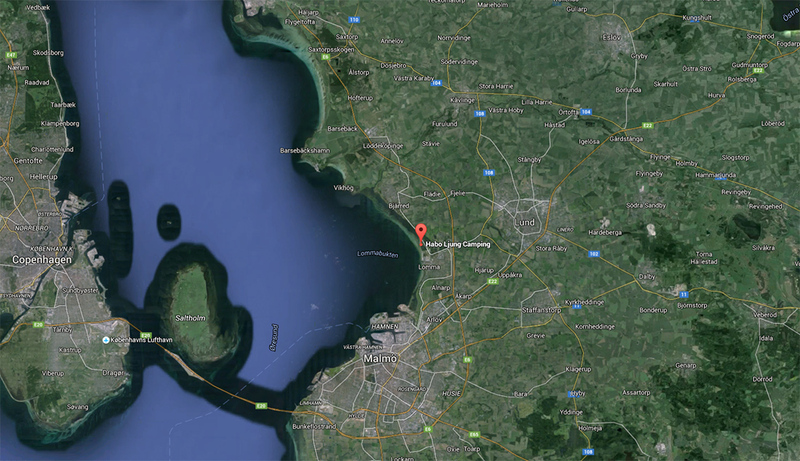 Western winds are often present in Skåne why Habo Ljung is our first choice of all kite spots. Habo Ljung is the perfect beginner spot for many reasons. Shallow. To learn kitesurfing in deep water is harder. Sand bottom. Many spots have stones hidden beneath the surface. The bottom at Habo Ljung have a few shells and perhaps one or two lost flounder. Generous land and launch areas. Plenty of space is highly favourable for the beginner. Toilets and café. Facilities that the make the time on land between your sessions nicer. Accessibility. There is a camping area for the one who prefers to stay right at the kite spot. Else it’s not far to get to Habo Ljung from Lomma, Lund or Malmö. Parking. 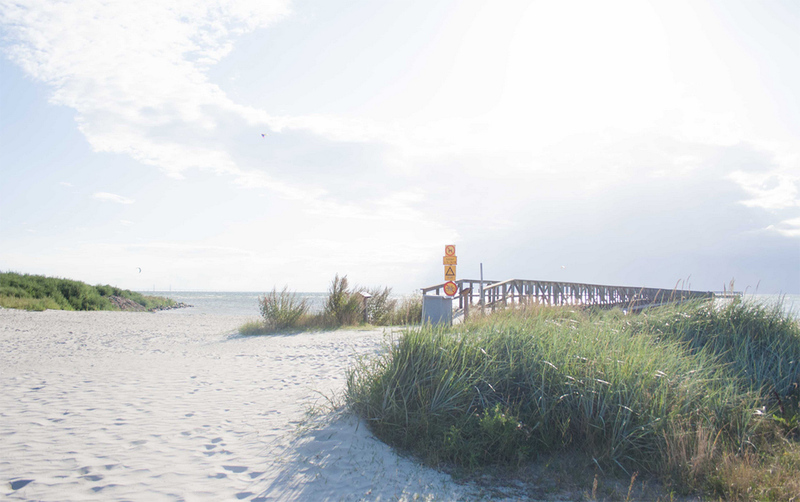 There is a parking lot only about 200 meter from the beach. Unfortunately the camping area charges 30 SEK if you want to park your car here during the high season 15th of June – 15th of August.